In our latest episode NHE host Scott Murphy has a big announcement about the future of the show – namely we are going fortnightly. This news means you will be getting twice as much New Horror Express in your life! 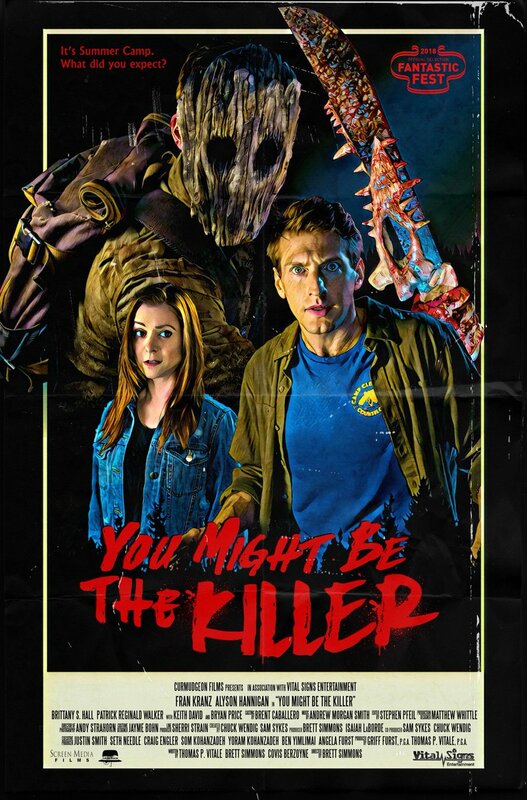 Besides that big news NHE host, Scott Murphy chats to “You Might Be the Killer” director Brett Simmons. They only talk a little about this film as the movie had not yet received its premiere at Fantastic Fest at the time of the recording. There still plenty to talk about though as Scott talks to Brett about his other features “Husk” and “Animal,” his directorial influences, Brett’s squeamishness about other horror movies and lots of other horror-related banter.